Our complimentary app is a useful research tool to assist in the home buying and selling process. With a few simple clicks, the Heritage Union Title mobile and online app provides instant access to important financial information 24/7. It’s ideal for sellers, buyers and realtors. Sellers: Is your asking price too high or too low? 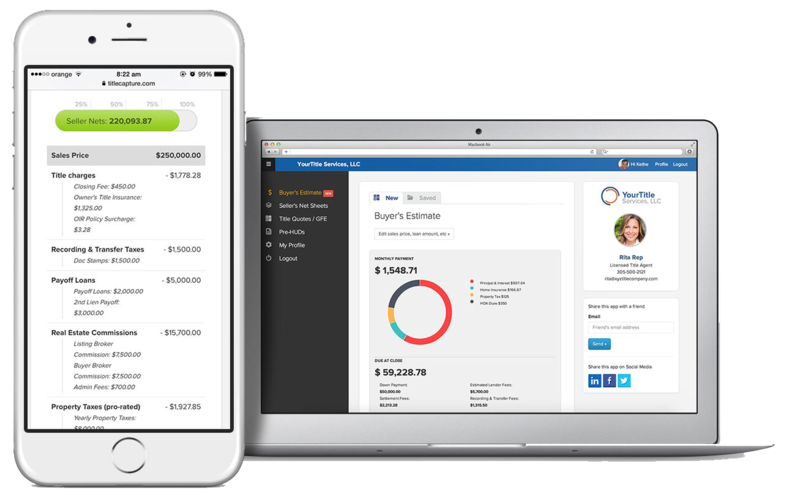 Our app will help you estimate net proceeds and a breakdown of expenses surrounding your sale. Buyers: Plan your down payment, get an idea of closing costs and determine the amount of your monthly mortgage payment. Realtors: Give your buyers and/or sellers an estimate of housing expenses on-the-go and after regular business hours. The Ohio Good Funds Law goes in affect April 6, 2017. For transactions involving residential real estate, settlement agents may disburse only when the funds for the transaction qualify as Good Funds, as defined by Ohio statute*. Learn More. When your real estate needs encompass more than one county, Heritage Union Title can provide a single point of contact covering multiple territories. Not working with a realtor? Our resource library offers helpful guides and pertinent forms required to sell a home in the State of Ohio. Once you have signed the below purchase agreement, simply forward a copy to Heritage Union Title so that we can begin the title process. Quickly access property records and inquire about appraisals by contacting the County Auditor’s office. There are a lot of important questions surrounding the process of buying or selling a home. The following FAQs should help you on your real estate journey. Can I sell my property without using the services of a real estate agent? 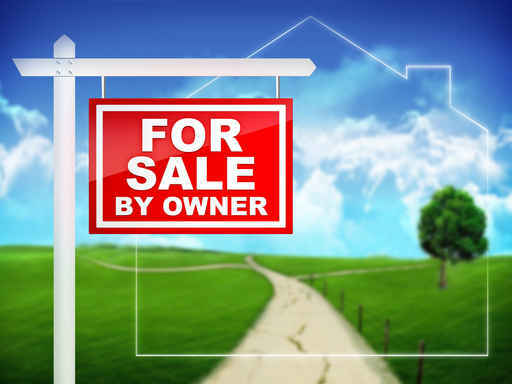 Although we do recommend that you use a qualified realtor, it is possible to sell your home by owner. You can find a purchase agreement, lead based paint disclosure and a residential property disclosure on our website. You can print these documents and fill in the blanks. Our on-staff Attorneys are qualified to assist you with the purchase agreement should there be questions. Do I need to have a title search when buying a home? We absolutely recommend you have the property searched. Our expert title examiners will search the county records and will determine if there are unpaid liens, unsatisfied mortgages, rights-of-ways, easements, etc. You don’t want to purchase a home without having a search done and have someone knocking at your new home door with their hand out wanting paid for a lien they filed against the property. I closed the purchase of my home last year, and I just got a tax bill. Shouldn’t that be the Seller’s responsibility to pay? In the State of Ohio, the tax bills are issued twice a year from the previous year. When we close a transaction, we pay any current taxes due. However, the county treasurer’s office does not determine an amount of the current year taxes. Hence, at closing, we provide a buyer with a credit for the current year taxes based on last year. We deduct the amount from the Seller and credit it to the Buyer. So, when the tax bills come, you (as a Buyer) have already received the funds from the Seller to pay the taxes. I just signed my purchase agreement to buy a house. How long with the process take? If you are paying cash, the transaction should be able to be closed within two weeks. If you are getting a loan, the process can take up to 60 days depending on how quickly your loan process moves. The bank will require an appraisal, job verifications, credit verifications, etc. Once the bank has approved everything they will let us know that we have the “clear to close” and you will be one step closer to moving in! Do I really need to spend the money on a title policy? What protection does it give me? New Ohio Good Funds Law goes in affect April 6, 2017. For transactions involving residential real estate, settlement agents may disburse only when the funds for the transaction qualify as Good Funds, as defined by Ohio statute*.